Buzz indicates that ‘The Young and the Restless’ is pursuing a recast of Adam Newman (as most recently played by Justin Hartley). Assuming that rumors prove true, will Michael Muhney prove to be Y&R’s rehire for this character? 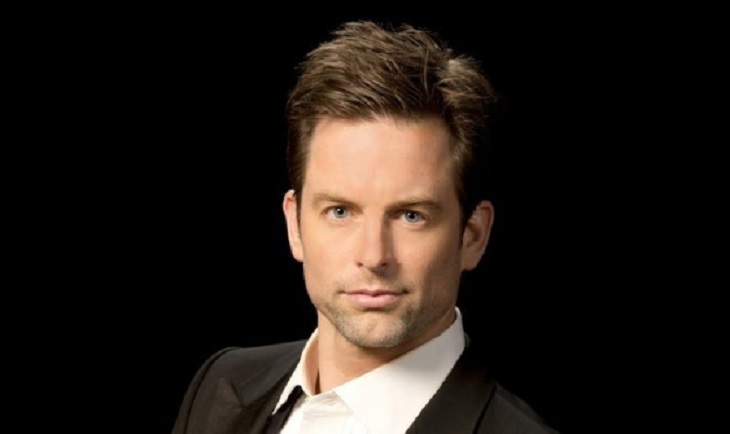 Muhney’s social media accounts haven’t hinted at any interviews that have taken place. The actor did let his fans know that he met with Y&R in the summer of 2014, approximately six months after he was stunningly let go from the cast. Innuendo about Muhney not being eligible for rehire was therefore debunked as a result. Since Muhney was under consideration in 2014, he would seemingly still be eligible to rejoin the cast these five years later. Whether that’s the direction Y&R’s new power brokers, Tony Morina, executive producer, and Josh Griffith, head writer, is pursuing hasn’t yet been confirmed. The idea of Hartley rejoining the show would seem to be a stretch, since his nighttime drama, ‘This Is Us’, is a mega hit. While it’s possible that Hartley could agree to work two jobs, scheduling conflicts and his ability to be present on what would be a part-year basis would seem to exclude him in any reasonable, speculative regard. With whoever may come to play Adam, the issue of why and how he would return is intriguing. Tabbing Adam as the Newman’s mystery attacker could be explained by ongoing amnesia, or a misplaced grudge. Y&R fans recall that Adam was apparently blown to bits by Chloe (Elizabeth Hendrickson) in September 2016. Believing that he survived with a resultant serious head and therefore memory issues that are still affecting his view of reality is plausible. However, it’s also possible to believe that Adam is thinking clearly and came to believe that Victor (Eric Braeden) double-crossed him and wasn’t actually helping him to escape Genoa City. Thus the J.T. (Thad Luckinbill) murder frame, torment of Nikki (Melody Thomas Scott), and the surveillance system being installed, as Adam also did at the penthouse when he was keeping an eye on Chelsea (Melissa Claire Egan) and Connor (Gunner and Ryder Gadbois), could be presented to the audience in a digestible manner. This also implies that Chelsea, who isn’t a Victor fan, has been with Adam since she left town and is serving as his accomplice. How she and Adam came to know about J.T. is another plot dilemma that would need to be resolved. This site is a leading source for everything linked to ‘The Young and the Restless’.